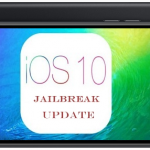 The talented iOS hacker, Luca Todesco who developed jailbreak for iOS 10 / 10.1.1 has released his new Yalu jailbreak with iOS 10.2 support. This will be really happy news for Cydia loving peoples those who are waiting for iOS 10.2 jailbreak. 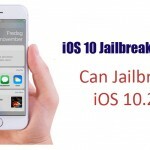 Where to download iOS 10.2 jailbreak ? What are the Supporting devices? 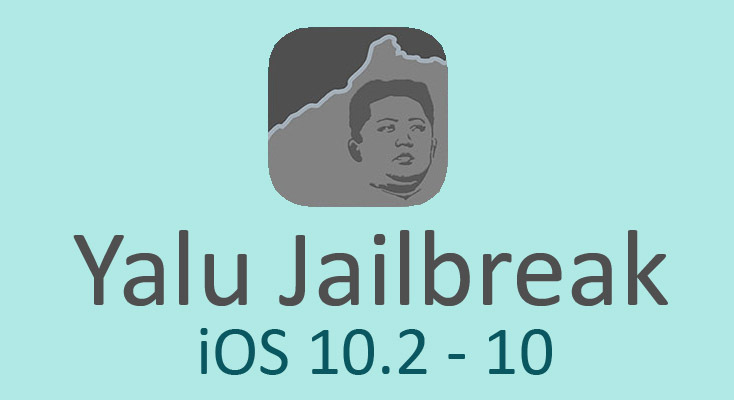 How to jailbreak your device with Yalu 10.2 jailbreak tool ? These are some frequency ask questions about any new releases of jailbreak. Just check it out below for required information. iPad Air 2 users please wait until Yalu 10.2 adds support.. Note: iPhone 7 / 7 Plus not compatible with Yalu iOS 10.2 jailbreak. Warning -The iOS 10.2 jailbreak is still unstable, use at your own risk. All credit goes to Luca Todesco for this iOS 10.2 jailbreak. Thank you very much for the great work that gives iOS users to freedom..! ‹ How to Identify fake Cydia ? Download real Cydia Now ! Please, make it compatible with iphone 7 on 10.2! אנא בצעו מדריכים המלאים שלנו jailbreak ולהתקין יישום Cydia. סיפקנו את כל המידע הדרוש לך. Hy i have a big problem i succede jailbroke My iPhone 6 install cydia but i delete a tweak or a file, i dont have cydia now! I reinstall yalu but cydia îs not installed! What can i do? Sorry FOR My english ! Contact me via email! Please!!! 6. 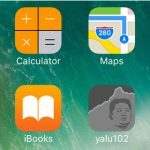 Exit “No Substrate Mode” by simply rebooting your device, then you have to re-jailbreak with the Yalu app. Is it going to be a jailbreak released for 32 bit running iOS 10.2? Yalu is not support for iOS 10.2.1. But lower versions can install Cydia with Yalu. Follow our instructions to jailbreak your device with Yalu. I have an iPhone 7 running iOS 10.0 can I jailbreak my phone with Yalu? Or is there a jailbreak out there that’ll work with my phone? 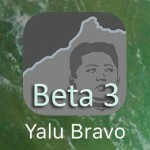 Yes, You can use Yalu to jailbreak device & install Cydia. Please follow instructions before use Yalu jailbreak.